A little girl was found in wandering around the area of Opsrey Way in Frederick, Maryland, Tuesday morning. Police reunited her with her caregiver. 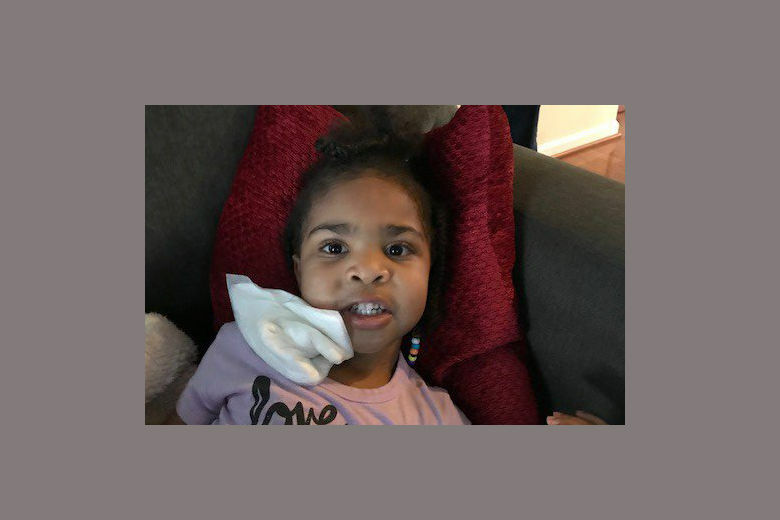 WASHINGTON — A little girl was found in wandering around the area of Osprey Way in Frederick, Maryland, Tuesday morning has been reunited with her family. Police had asked for help finding her family. The two-year-old may be named Shyann, according to Frederick police. She was found around 7 a.m.